Our mission is to deliver high quality information and resources for people to build secure, healthy and productive lives. This organization was built from the ground up, and even after 20 years, our vision continues to be shaped and led by people in our community. Give it your all, get even more--join Team Latinos in 2019! Sign up to #Run4Latinos at the Bank of America Chicago Marathon —only a few spots remain! We’ll be filling slots on a first come, first served basis, so if you want to join the team, submit your contract before the registration deadline of March 30th. 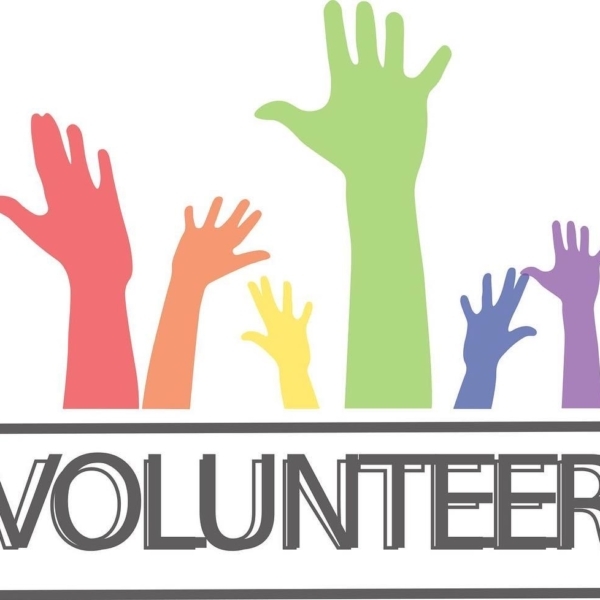 Latinos Progresando will cover your registration fee, provide you with great tips to meet your fundraising goal and access to discounted professional training to meet your race day goal. Team Latinos also includes a dri-fit race shirt and a cheering section at mile 24. Latinos Progresando has provided high-quality, affordable immigration legal services for 20 years. 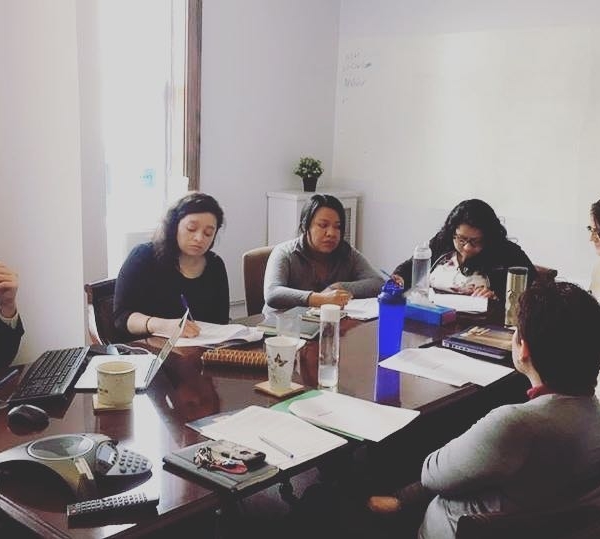 Beyond our doors, we also offer community education on immigration process and policy, and build the capacity of the immigration legal sector by delivering operations-focused training and technical assistance for emerging and expanding providers. Identifying needs and working together to address them—that’s what community is all about. 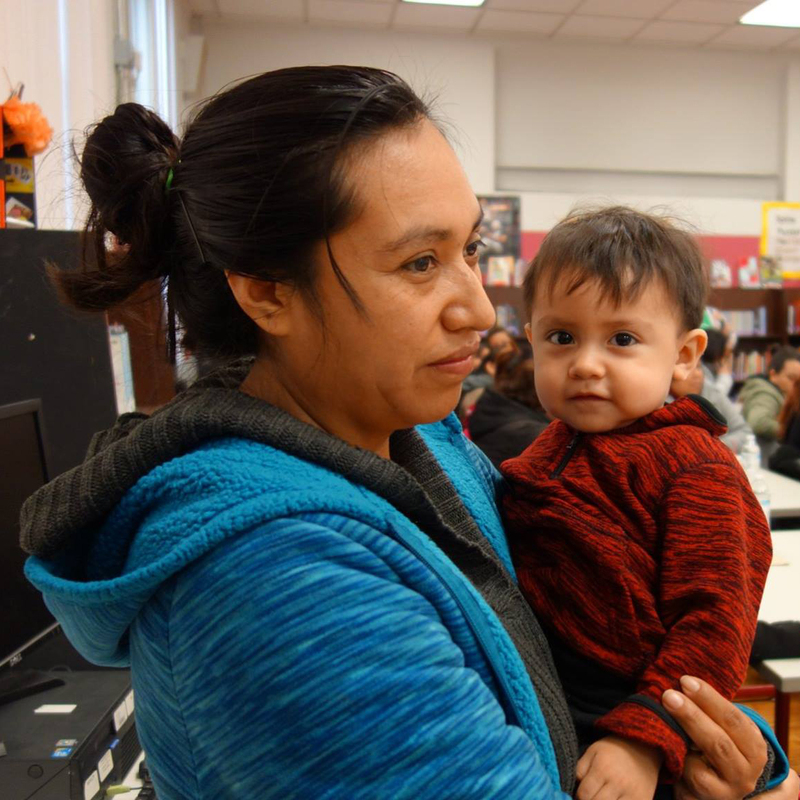 With a collaborative of 30 institutional partners called the Marshall Square Resource Network, neighborhood families and supporters from across the city, we’re working on making the southwest side of Chicago safer, healthier and stronger. 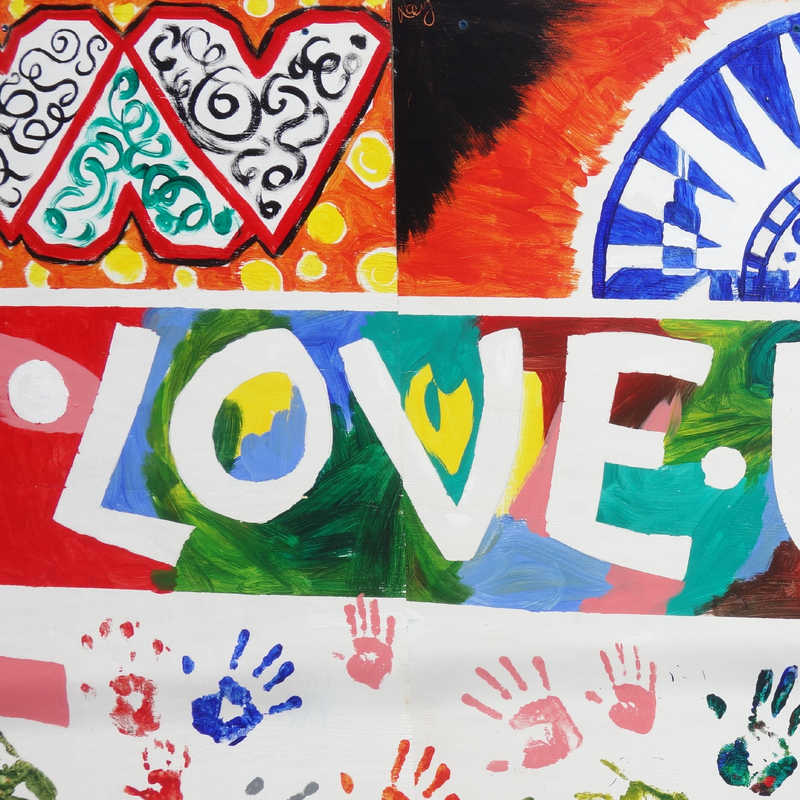 In our office environment and in our events, we celebrate the culture of our clients and staff. Through the arts, and our signature speaker series, MEX talks, we’re telling our story, from our perspective. Latinos Progresando is lucky to know hundreds of people who inspire others on a daily basis, but this year we will be using social media to showcase 21 people important to our organization, leading up to our 21st anniversary in January. Over the next several weeks, as part of our Mission:Uplift campaign, we will be sharing amazing stories that come from our community. People from all walks of life will tell us what inspires them in their lives and share what LP means to them. Follow us on social media (@latinospro) or keep checking our website to learn more about these incredible people who dare to be inspired, and dare to inspire others. 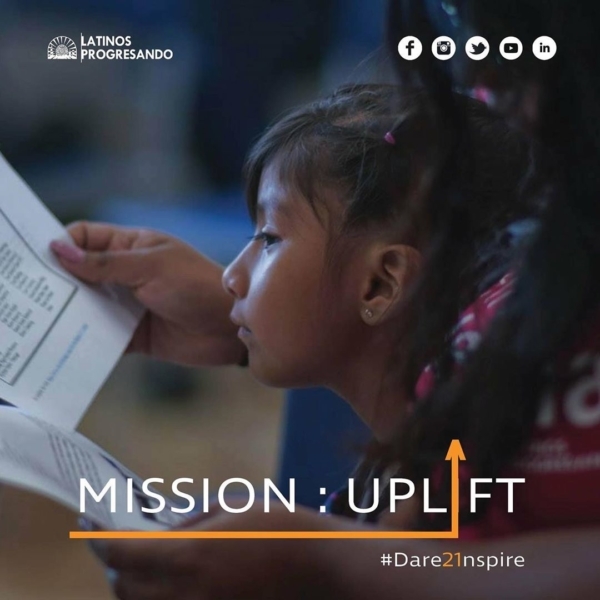 Mission:Uplift is about sharing the amazing stories that come from our community, while at the same time lifting up the work of Latinos Progresando, an organization that works to unlock the potential in everyone who walks through our doors. 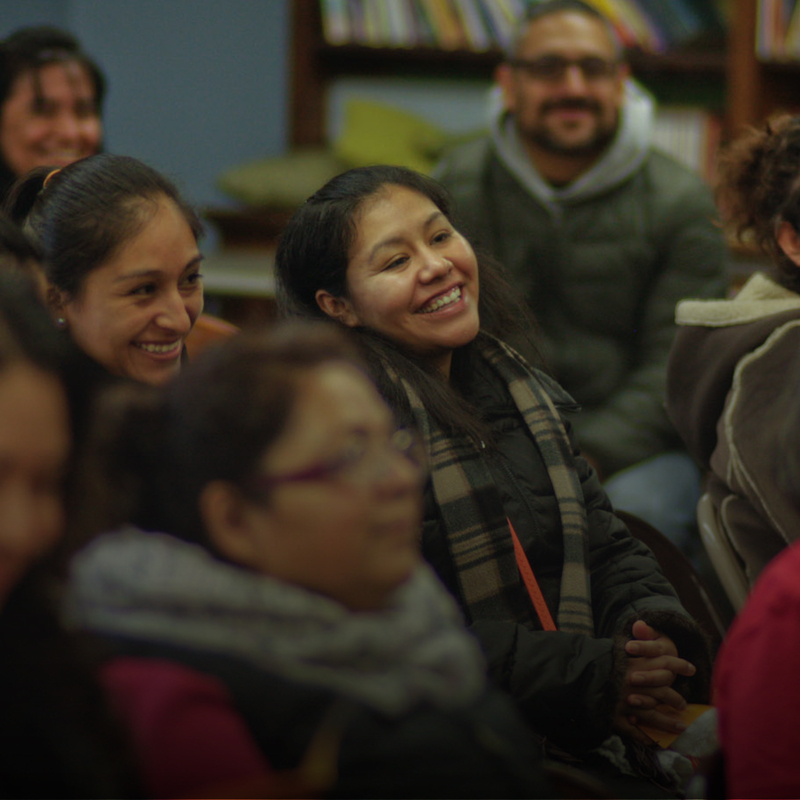 Consider joining Mission: Uplift by making an inspired gift to Latinos Progresando by the end of the year. 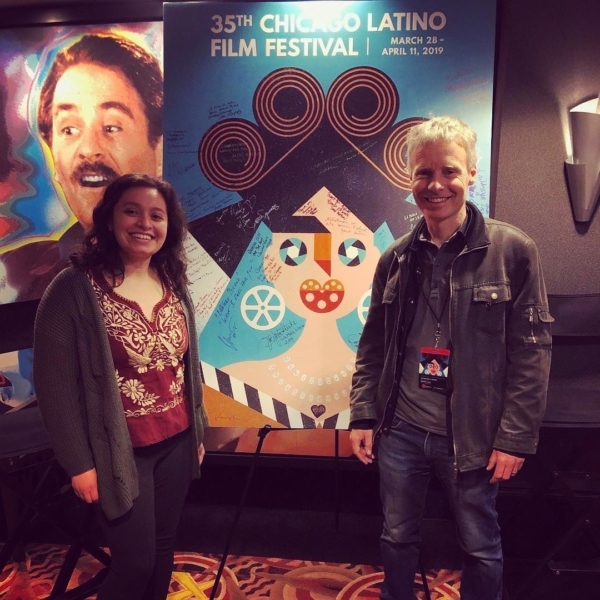 We were proud to be community partners of the @chilatinofilm —Members of our staff met film director Richard Levien and participated in a Q&A after the showing of “Collisions” to discuss the “know your rights” guidelines and the importance of getting an immigration consultation. Our Legal Services Team was happy to partake in a training with the Asylum & Immigration Law Clinic (AILC) at @depaulu University College of Law to improve our screening procedures and continue giving the best quality services to our clients. *All required materials must be submitted together, postmarked or delivered in person, on or before this Friday, April 5th. 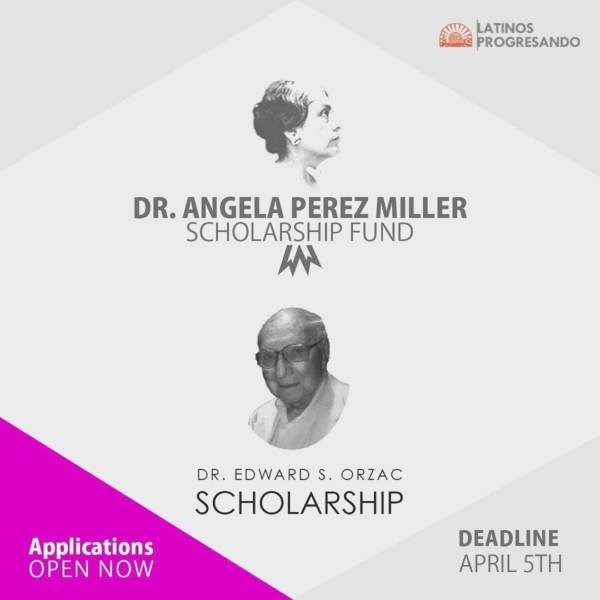 If you’re looking for scholarship opportunities, look no further than LP as we have two available on our website! Learn more at http://bit.ly/2WGylWu *All required materials must be submitted together, postmarked or delivered in person, on or before this Friday, April 5th.